Repairing or replacing your roofing can be a job filled with uncertainty-especially if you have never had to do so before. Likely, as the homeowner, you hardly notice the roof at all-or didn’t, until it started having problems, which prompted you to look into what it might require to get the roof fixed. Because it is so important to have a good quality roof on your home, it is essential that the problem be taken care of as soon as possible. 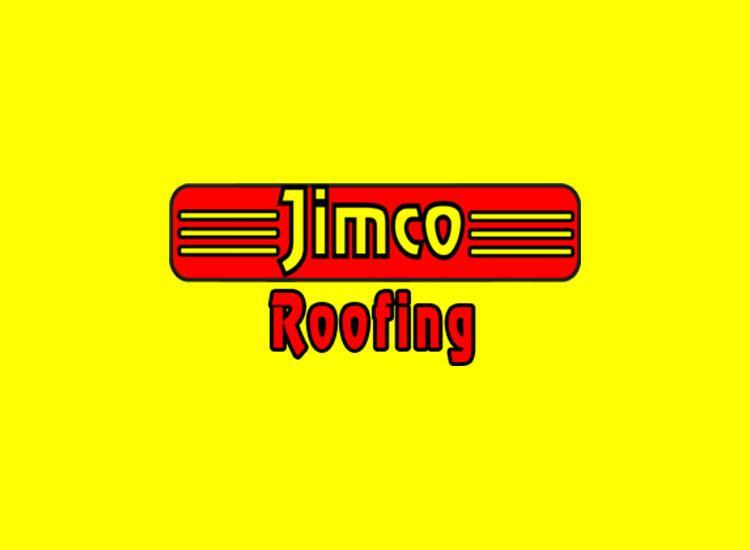 In order to help you make some of the important decisions associated with the process of re roofing, here is a short discussion of some of the best and most commonly used roofing materials. Possibly the most commonly-found material on residential homes is a type of shingle made out of composite mixture of asphalt and many other things, including organic material, fiberglass, and other things. They are generally dark-colored, with a rough texture on the top. These asphalt shingles are made in flaps that are quickly installed on your home. It may even be that this type of roofing material is what is currently found on your roof. Asphalt shingles are used very commonly by homeowners, because of many reasons. While there are many levels of quality associated just with this type of shingle, they are generally less expensive than other varieties available on the market, thus affording the consumer a great deal on roofing. These shingles generally remain on the roof of your home in great condition for 20 years or so. Some of the higher quality items, however, can last up to 30 or 40 years without needing repair or replacement. Therefore, asphalt shingling can be a great option for individuals contemplating the replacement of their roofing. If you are looking for something even more durable, that will add an extra flashy look to your home, consider using metal or slate shingles. These provide a look much different from the composite asphalt shingle, and are less commonly found. Both of these types will last the consumer quite a long time, averaging about 50 years for metal shingles, and up to 75 years for the slate. However, it is likely that you will find these roofing materials to be much more expensive than other varieties. It must be kept in mind, though, that good quality will be much more valuable than a lower price.